Actor, Author, Husband, Father, Awesome. 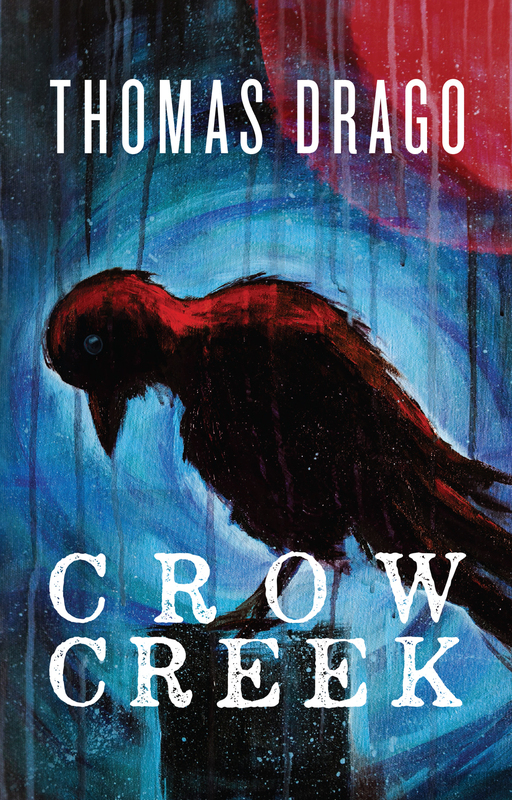 Thomas Drago is the author of See Nike Run, Raised on Rock, and the Crow Creek series. He teaches drama and English in North Carolina. He attended Northern Arizona University. He has published poems, song lyrics, and short stories, appearing most recently in The Explorer, a local literary magazine. He's a member of the American Theatre Group and the American Film Institute.